The CBI has started investigating complaints of cheating by candidates at an AIIMS MBBS entrance exam centre and carried out raids at a few places across the country, sources at the medical institute said today. 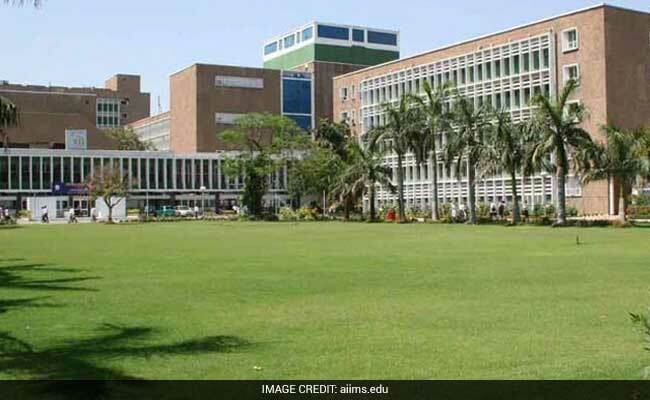 New Delhi: The CBI has started investigating complaints of cheating by candidates at an AIIMS MBBS entrance exam centre and carried out raids at a few places across the country, sources at the medical institute said today. The Central Bureau of Investigation's move comes after a committee, constituted to probe how snapshots of the test came out in public, rejected allegations of a question paper leak and recommended a CBI inquiry. "The CBI is investigating the matter now and they have also carried out raids in this connection. They have carried out raids at a centre in Ghaziabad apart from a couple of places in other states," a top source in the know said. The findings of the committee suggested a candidate indulged in cheating with the help of officials of a particular centre in Uttar Pradesh. "It seems the candidate indulged in cheating by smuggling in a camera at the examination centre," the source said. The candidate has already been identified and his results have been withheld by the institute, he added. However, he declined to divulge any more details about the candidate or the centre. AIIMS declared the results of its MBBS online entrance test today. A total of 2,84,737 candidates appeared, out of which 4,905 have qualified and are eligible for counselling session in AIIMS. Interestingly, the first 10 toppers are from the same coaching institute in Kota. On May 31, Mr. Anand Rai, who exposed the Vyapam scam in Madhya Pradesh, had alleged that the question papers of this year's entrance exam for MBBS course of the AIIMS were leaked. Following this, the institute constituted the committee to probe how snapshots of the test came out in public. Mr. Rai, in a series of tweets, posted images of question papers of the entrance examination. He claimed to have received the question paper screenshots from a source who said these were leaked from a college in Lucknow when the online test was on.